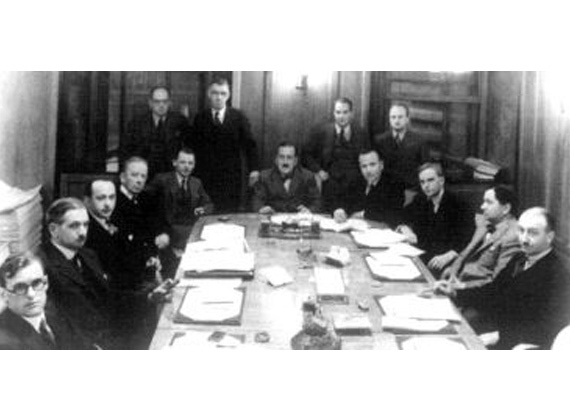 A modern engineering discipline leading the iron and steel industry and other industries... Erdemir Mühendislik Yönetim ve Danışmanlık Hizmetleri A.Ş. was founded by Ereğli Demir Çelik Fabrikaları T.A.Ş. (Erdemir), Turkey's biggest iron and steel company and integrated flat steel producer, on 6 August 2001. 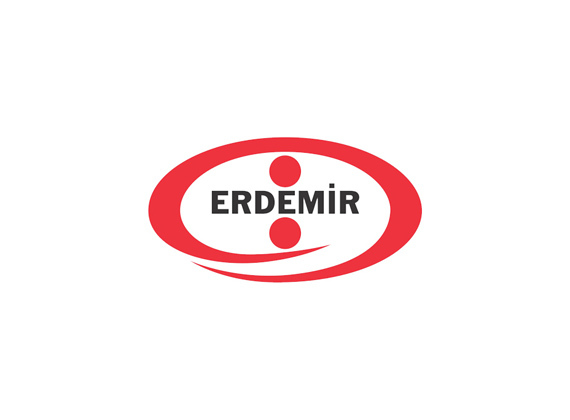 Starting its operations in April 2002, Erdemir Engineering operates as an engineering company with a view to supporting the iron and steel industry with the experience, specialization, competence and knowledge gained during the investments made since the very first day of foundation of Erdemir. In an era of accelerating technological advancements and innovations, Erdemir Engineering acts with the awareness of the fierce competition environment, where quality expectations are getting ever more demanding. Maintaining its consistent and sustainable growth trend, the company started its activities with the aim of providing OYAK Mining Metallurgy Group's production and auxiliary facilities with investment, consulting and engineering services. The company aims to be a globally competitive company in the field of engineering services in the iron and steel industry. 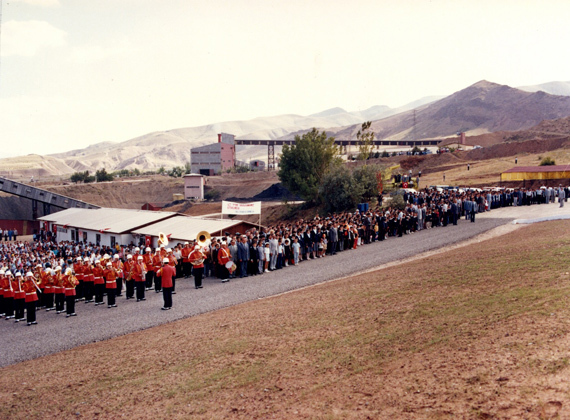 Erdemir Maden commissioned the Ekinbaşı Mine. Erdemir Maden broke new ground in its industry when it obtained the OHSAS 18001 Occupational Health and Safety Management System certificate. 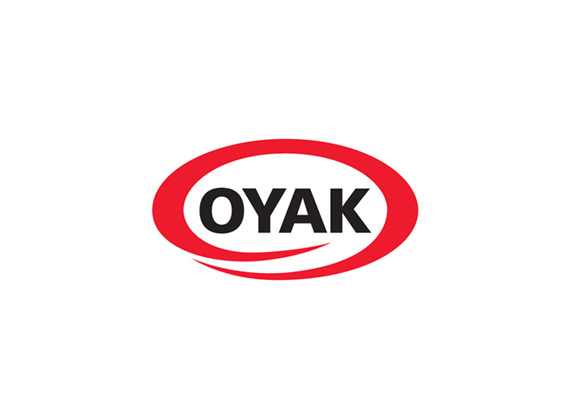 OYAK Group acquired Ereğli Demir ve Çelik Fabrikaları T.A.Ş. within the scope of privatization. Divriği Hekimhan Madenleri Sanayi ve Ticaret A.Ş. is transferred to Ereğli Demir ve Çelik Fabrikaları T.A.Ş. within the scope of privatization. Divriği Hekimhan Madenleri Sanayi ve Ticaret A.Ş. commissions a pelleting facility. 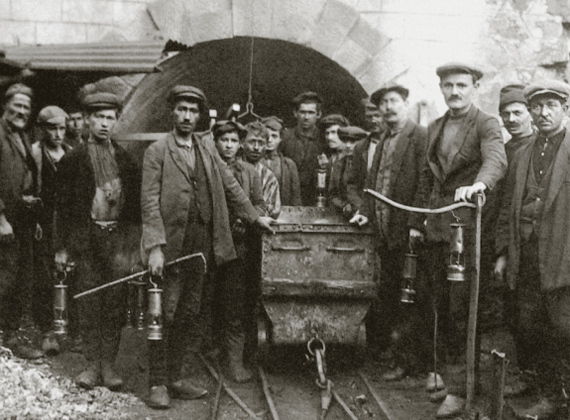 Turkish Iron and Steel Enterprise is founded. 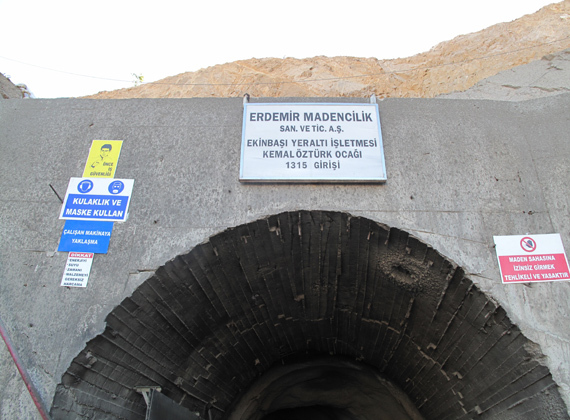 Divriği Iron Mine starts to be operated by ETIBANK.